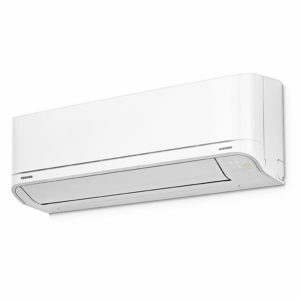 Our range of A to A++ energy rated elegant slim-line design units can easily blend in with any room interior. 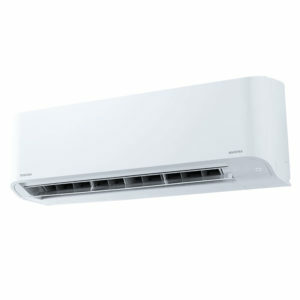 The filtration system enhances indoor air quality for the conditioned space. 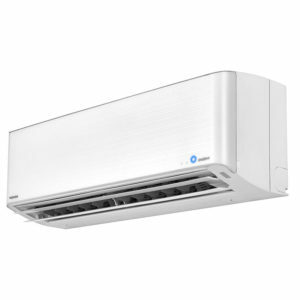 With a 70 degree directional auto-swing louvre mode that allows optimum air distribution throughout the room, automatic air volume control and automatic cooling/heating total comfort is guaranteed. 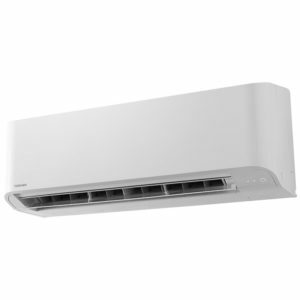 The Toshiba self-cleaning function is designed to reduce the humidity that causes mould to form inside an air conditioning unit.